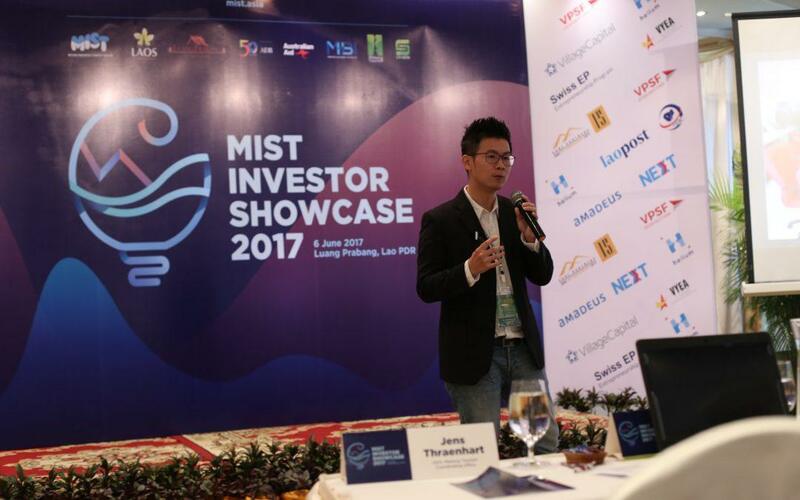 Lokalocal, a directory of community-based tours in Malaysia took the top prize for social impact at the MIST investor showcase in Luang Prabang, Lao PDR, last month. Passionately presenting their bottom-up approach, the successful startup proved an active community outreach. Through innovation, Lokalocal connects travelers to locals, leading to an increase in job opportunities and empowerment of the local community. Language barriers often hinder travelers from interacting and gaining an authentic experience in developing countries, but Lokalocal is breaking these barriers. They’re giving the locals an opportunity to speak out and contribute, building a travel community of like-minded individuals. Sustainable tourism and economic growth have seen this trusted startup unlock unique tours in over 600 communities. As a consequence of cultivating local expertise, Lokalocal inspires locals to promote their hometown, leading to preservation and sharing of authentic local cultures and experiences. MIST will continue to guide Lokalocal as they expand into the Mekong region.